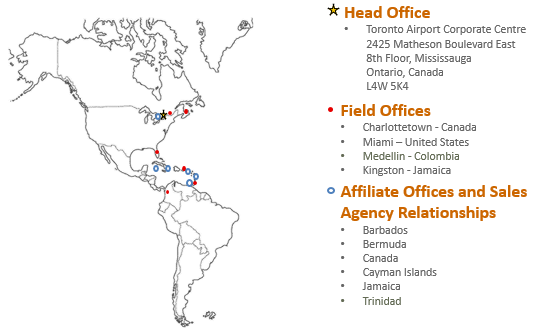 Headquartered at the Toronto Airport Corporate Centre in Mississauga Ontario Canada, Arcos Technologies Inc. has many Field Office and Affiliate locations throughout North America and the Caribbean. Contact us and let us show you how Arcos and Microsoft Dynamics CRM & ERP can help you achieve your business objectives. We look forward to hearing from you!